Experiment: Does Google do OCR on images? 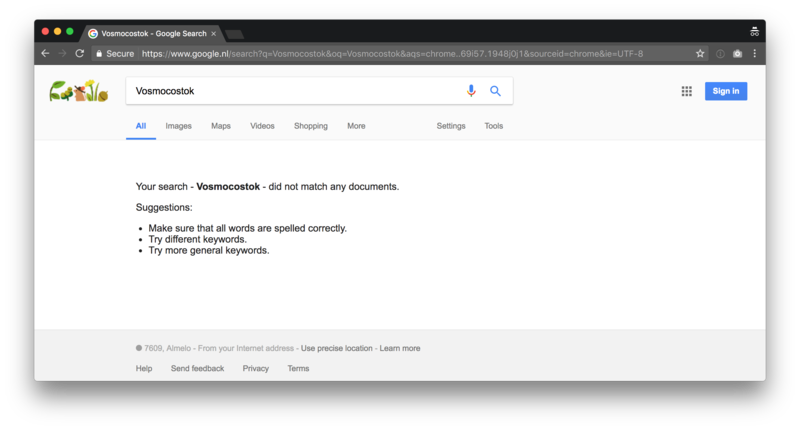 To test if Google does any Optical Character Recognition (OCR) on images found on websites and uses that information in it’s index I wanted to run a small experiment. So I published an article with new images contain some simple text and waited to see if the page would rank for the words on the images. To generate a topic I used the Random Article button on Wikipedia. 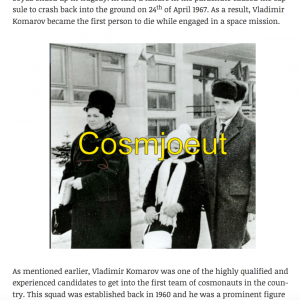 After a couple of tries I landed on the interesting story of Vladimir Komarov. 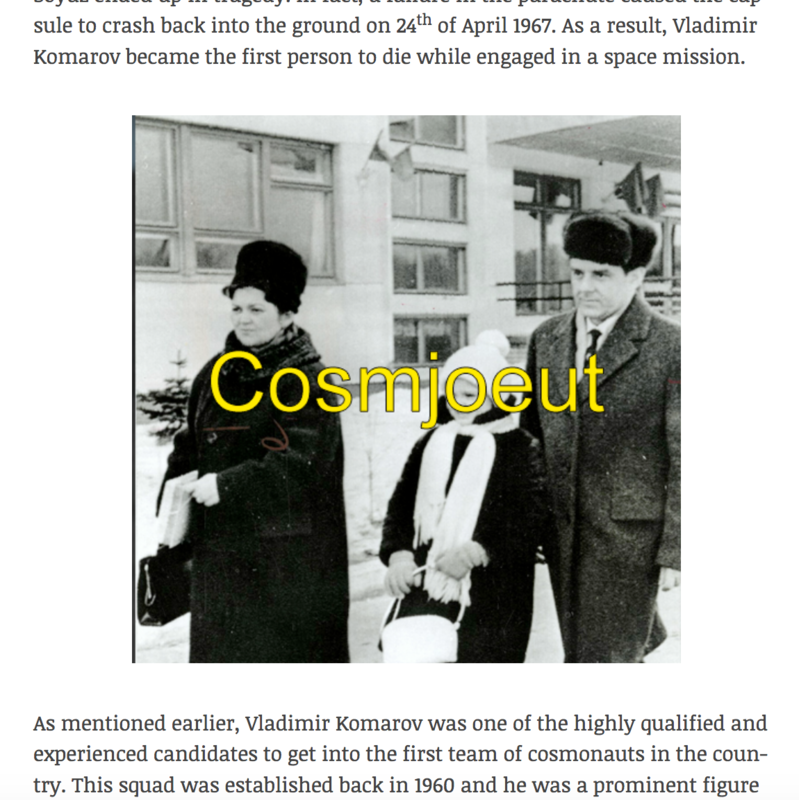 A Russian cosmonaut whose lively tragically came to and during a mission making him the first man to die in a space flight. To test if my article would rank for the words I mashed some keywords together to create unique, gibberish, words. I overlayed these words on cropped images creating images varying levels of difficulty. To make sure Google’s software could actually read my images I tested it with the OCR feature on Google Documents. I uploaded an image to Google Drive and selected Open With -> Google Documents. This creates a new document with the image and the extracted text. Yes, Google could accurately read my unique images! One of the tested images with a gibberish word. Does Google do OCR on images on the web? No. At least, not as of now. The article about Komarov was indexed in Google but my gibberish words never showed up in Google. The technology is certainly there but due to the sheer size of the web (hundreds of billions of pages) it’s likely too resource intensive. Optimize images for search engines is still fairly straight forward. You need good alt- and title text, descriptive filenames and if possible a caption. You don’t yet have to worry about more advanced strategies but I do expect this will change in the future.